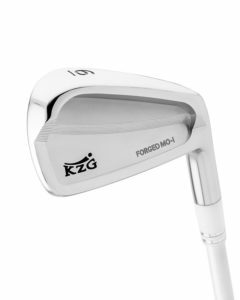 Continuing the legendary KZG line of the finest forgings in the industry, the new Forged IV Irons will certainly make heads turn with their outstanding performance and beautiful profile. 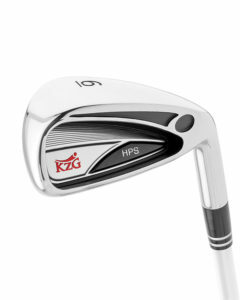 Designed for the mid to high handicap player, these irons have been triple forged for superior repeatable consistency and feel; CNC milled for precision specifications for exacting performance; designed with a large cavity with deep perimeter weighting for greater forgiveness and a wide sole for forgiving turf interaction. The Forged IV irons are easy to hit for all types of golfers. 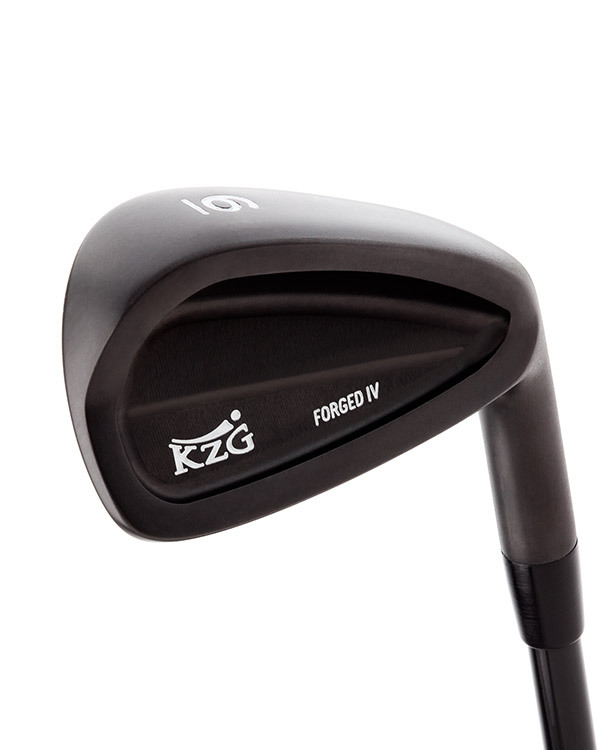 Just like the previous models of Forged Irons from KZG - excellent performance!